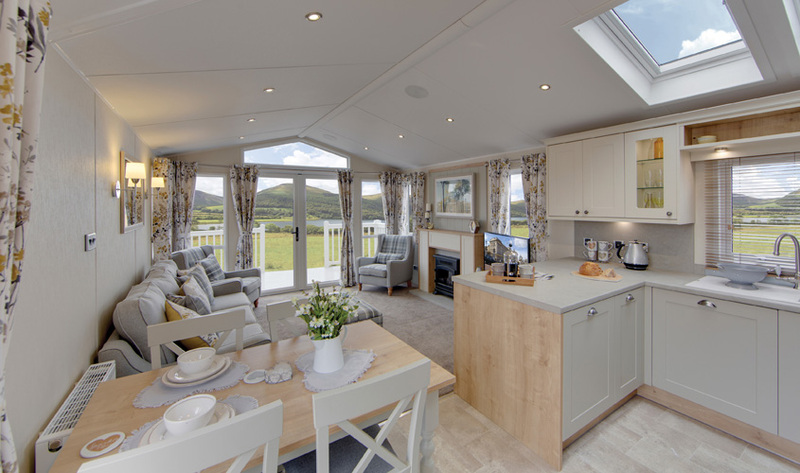 We have a stunning range of holiday lodges available set amidst acres of scenic countryside in the heart of England. 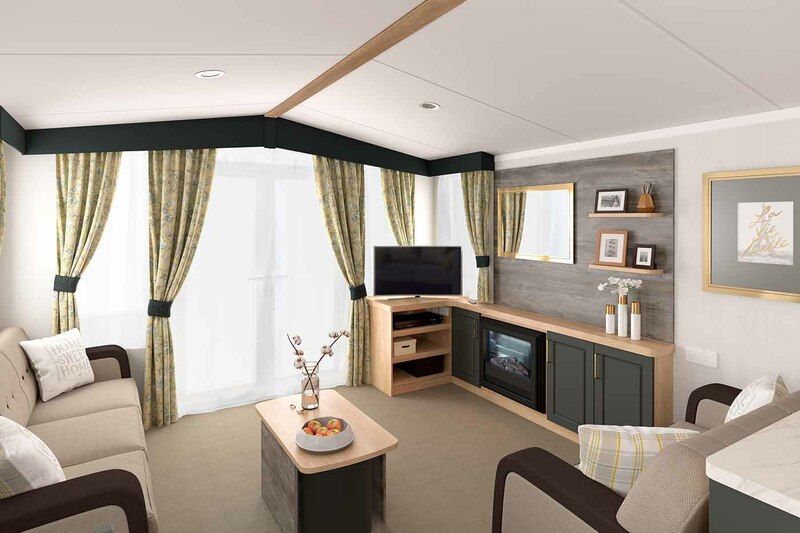 Our lodges are a great choice to relax and get away from the stresses of modern life. 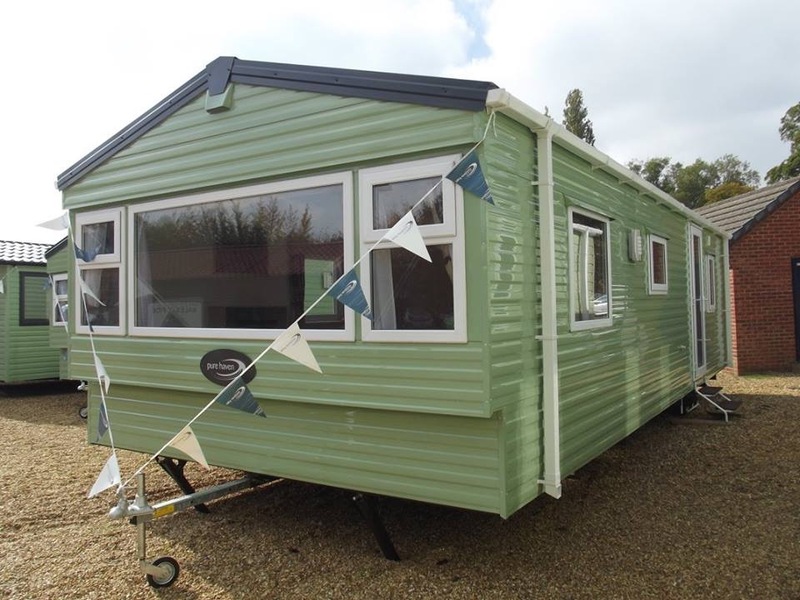 Set in peaceful locations in rural Northamptonshire, you can visit your holiday home all year round. 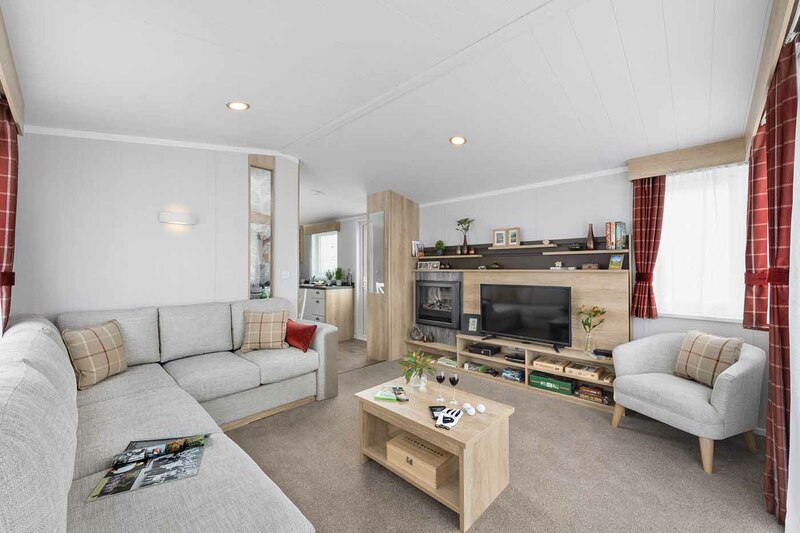 The lodges are perfectly suited for you to relax on-site, with peaceful riverside locations and excellent facilities. You can also use lodge as a base to discover other nearby areas. Northamptonshire is a county which is blessed with a range of fascinating historic buildings and gardens for you to explore such as the beautiful Lamport hall and vibrant Coton Manor Gardens. 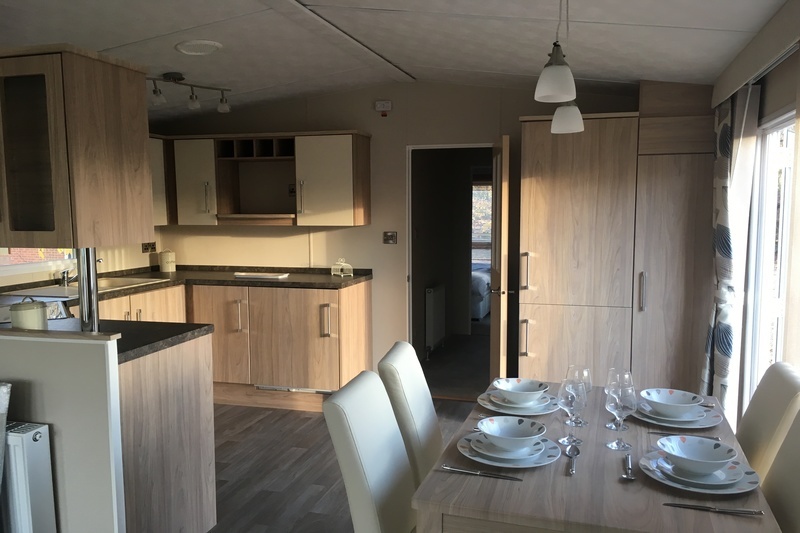 We have a diverse range of lodges for sale, with a variety of internal designs, external designs, and locations. 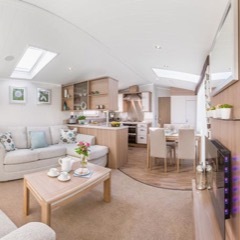 However, one thing our lodges have in common is that they are all extremely homely and comfortable, making them ideal for extended stays. 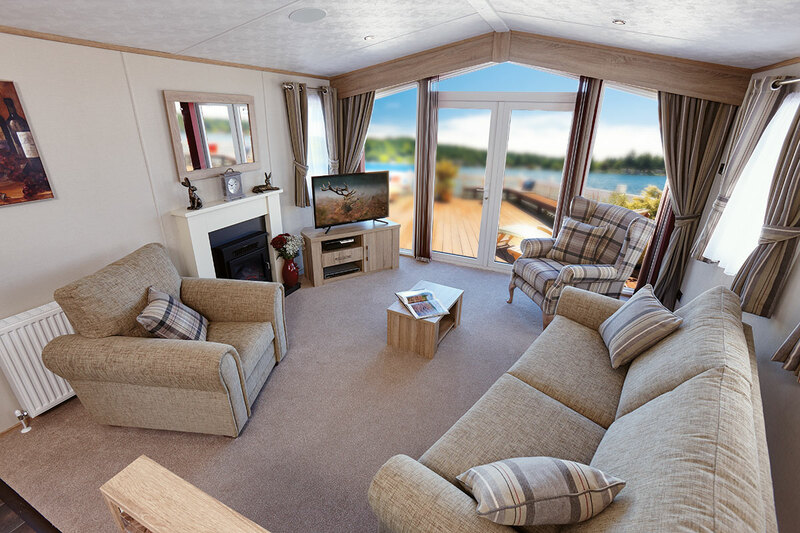 We have lodges from all the leading manufacturers with extensive decking areas, balcony features and waterside locations. 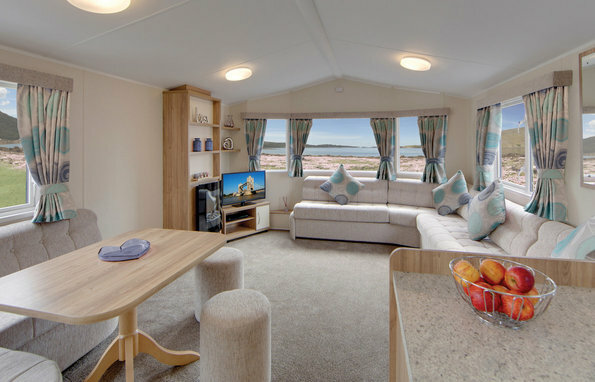 We offer previously owned and new lodges to suit a range of budgets. 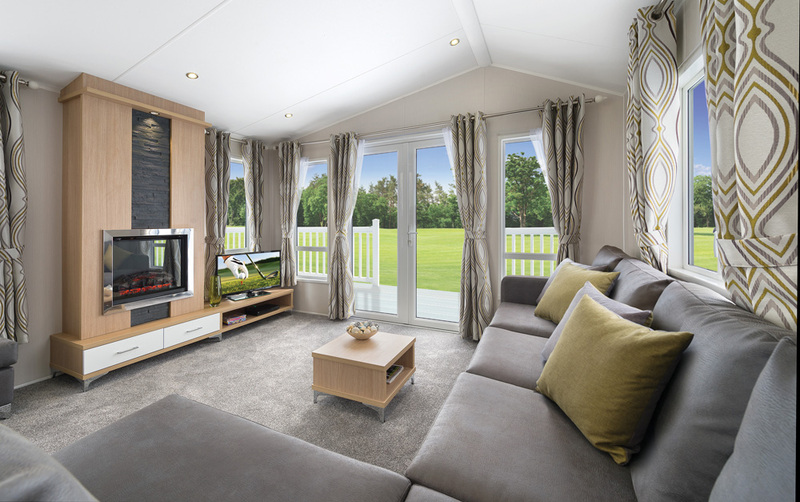 Pre-owned models start at £59,995 and new lodges are available from £125,000. We will consider part exchange proposals for any holiday homeowners looking to upgrade and we offer finance packages to help you spread the cost. Cogenhoe Mill is our owners only park set in a tranquil location on the bank of the River Nene surrounded by the picturesque Nene Valley countryside. Lodge owners here can enjoy relaxing by the riverside and be part of a friendly community. There are some fantastic waterside lodges available and there is an abundance of great fishing locations. Owners at Cogenhoe Mill can will also have access to our nearby Northamptonshire park Billing Aquadrome. Billing Aquadrome is one of the largest parks in the country, set in 235 acres of woodland with peaceful lakes and outstanding facilities. 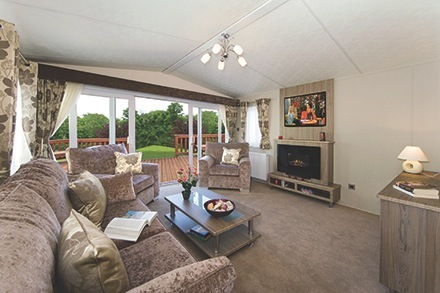 The lodges for sale here are a great choice for all the family as there’s so much to do. There’s a luxury leisure complex, entertainment venue, adventure golf and more. 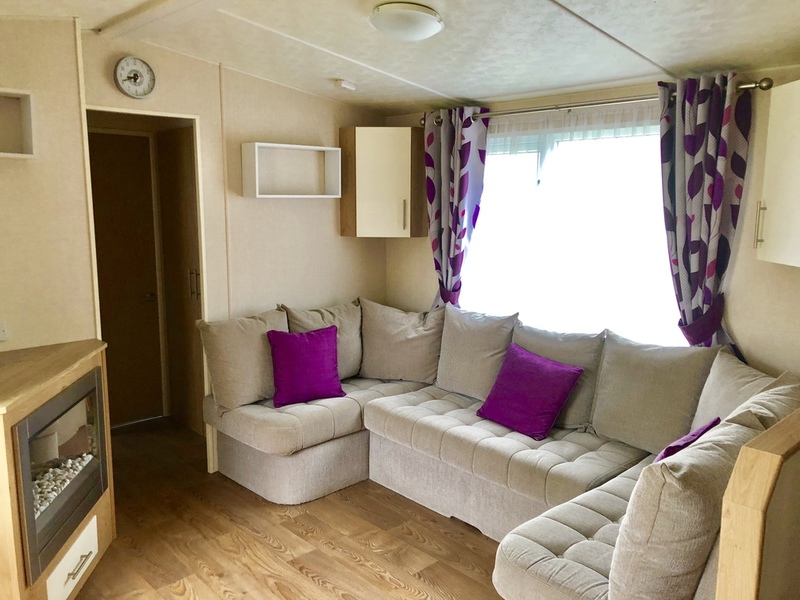 As well as offering a range of facilities we also have some wonderful quiet spots where you can relax in and enjoy the quiet, picturesque nature of the Nene Valley.